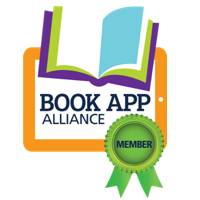 We here at Mighty Yeti are happy and honored to be the newest members of the Book App Alliance, a collective of like-minded book app creators. And we got invited just in time so that we can take part in their Grand Giveaway, which starts September 29th. 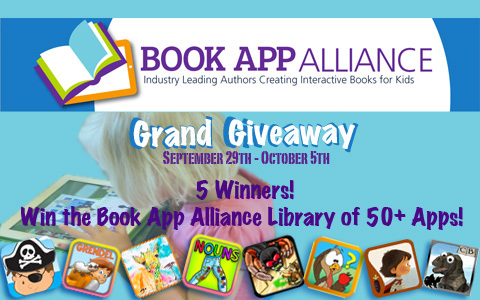 Each day 50+ apps will be awarded to a lucky winner — that’s a prizes windfall of 50 apps for one person each day for five days. We’ll be posting a bunch about it on Facebook and Twitter, so keep an eye out so you can enter to win!